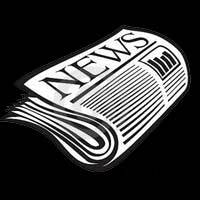 News From District 2 – March 2015 | F.F.A.M. Hello from District 2. A lot has been going on and is coming up in District 2. First off, LaPlata firefighter Jeff Crow was honored at a special presentation on February 2. Firefighter Crow, at an accident scene on January 11, was able to save several EMS personal as he got them out of harms way when a car lost control and struck an ambulance. Jeff himself was injured and I was able to meet him at the winter fire school equipment exposition. Thank you Jeff for your heroic efforts and saving members of our public safety family. Well, winter fire school is in the books. Great to see everyone. A big turnout for classes and the expo. Don’t forget summer fire school will be coming up shortly so make sure you check that out. Several organizations are holding fund raisers around the district. My wife and I attended the Ewing Fire Department pancake and sausage breakfast and boy was it good. Here are some dates coming up that you need to mark on your calendar. April 11 is the big grand opening of Firemen’s Landing at Silver Dollar City in Branson. 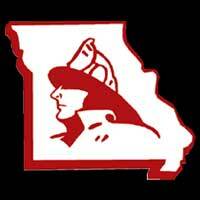 May 1-3 is the annual FFAM conference at the Lake of the Ozarks. Make sure you get registered for that and get your teams ready for the competitions. 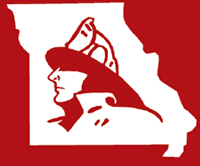 The 2015 Missouri Firefighters Memorial Service is May 17 and 18 in Kingdom City. 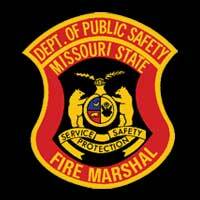 The application for the Missouri State Fair Fire Department is out now. Make sure you check that out. I have worked at the fair for the last 2 years and it has been something that I again am looking forward to. firefighters, EMTs, and paramedics are all needed so get your application in. The Fire Funeral Team have been out several times throughout the state. Let’s keep all our public safety members, fire, law, and EMS in our prayers. 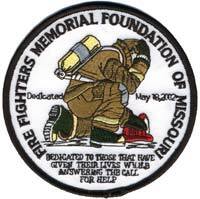 The Missouri EMS Funeral Response Team is inviting all firefighters, honor guards, and individuals that would be interested in honoring our fallen brothers and sisters to their annual conference, October 16-18, at the Lake of the Ozarks. The general session, Grieving Behind the Badge will be taught by the Sweeney Alliance. More information will be at the FFAM Conference so make sure you stop by the FFAM booth for that information. As always, make sure you check out the website for all the benefits that FFAM has to offer. And if you are having something in District 2 let me know. I would love to come and help support your organization. Till next time be safe.